Today I'm all about the upcoming Christmas spirit and lovely festivities with my friends. There are so so many things I love about this season I'll have to dedicate an entire busy list when it comes to cute things to do. 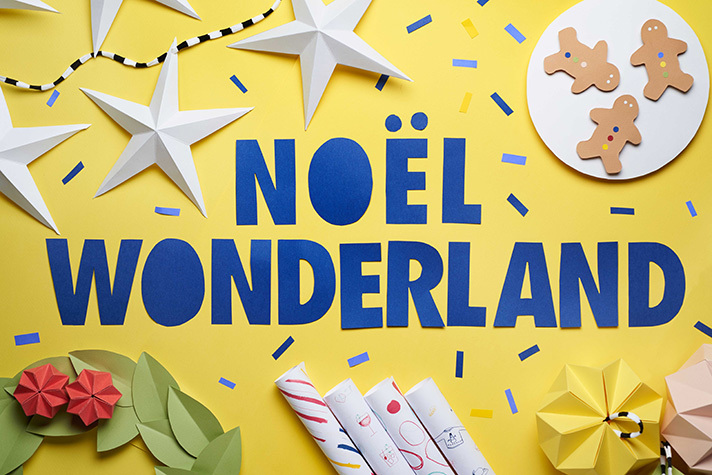 Besides that time of the year we say yaaay to hot chocolate, eggnog, cinnamon cookies and great parties, we also say yayyy to creative ateliers like Noel Wonderland. 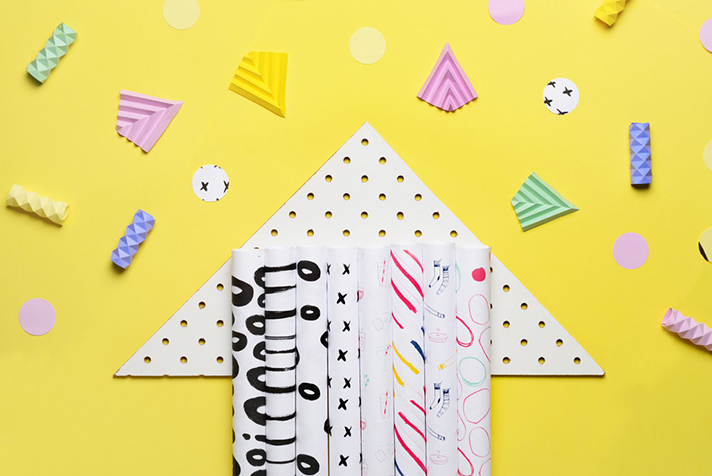 The talented origami master Miss Cloudy is the creator behind this gorgeous idea, a crafty afternoon with an overload of hot chocolate and a hot ramen soup along with a full day of Christmas ateliers you'll adore. 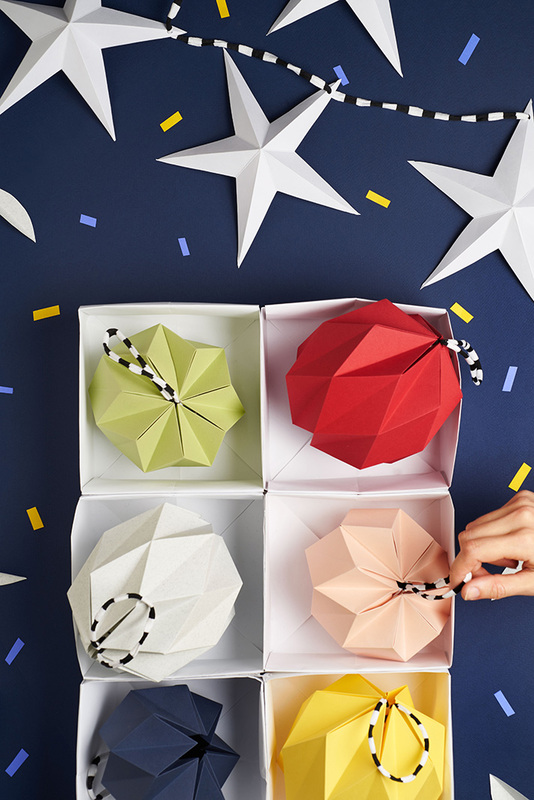 What you'll do: You'll learn how to create paper ornaments, 3D stars and christmas balls for a perfect and unique tree. What you'll do: Inspired in the japanese floral art called "Ikebana" Hiromi Ono will lead an atelier where you'll create minimal wreaths you'll simply won't resist to adore. 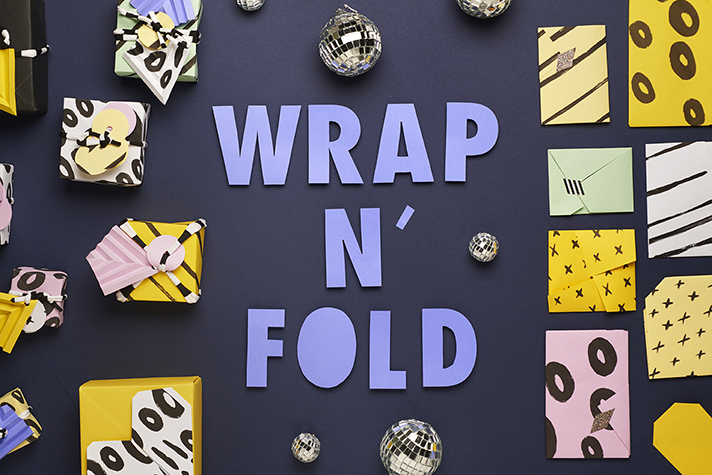 What you'll do: Have lots of fun in a rad wrapping paper bar where you'll have tons of festive paper, ornaments to play with and the company of Miss Cloudy teaching you how to create some fancy boxes for all your christmas presents. Psst Psst... Here's a sneak-peak of the dreamy Azamit Pop-Up home, simply the ideal location for this creative day. WOW I love the photos you took and these arts and crafts look like something I would totally enjoy doing (I just need...like...an extra 10 hours in the day haha). Love this write up and post, thanks for sharing! Great work! Love your pictures! Love each and every one of these and your photos are amazing! These are beautiful!! What a fun way to spend an afternoon! 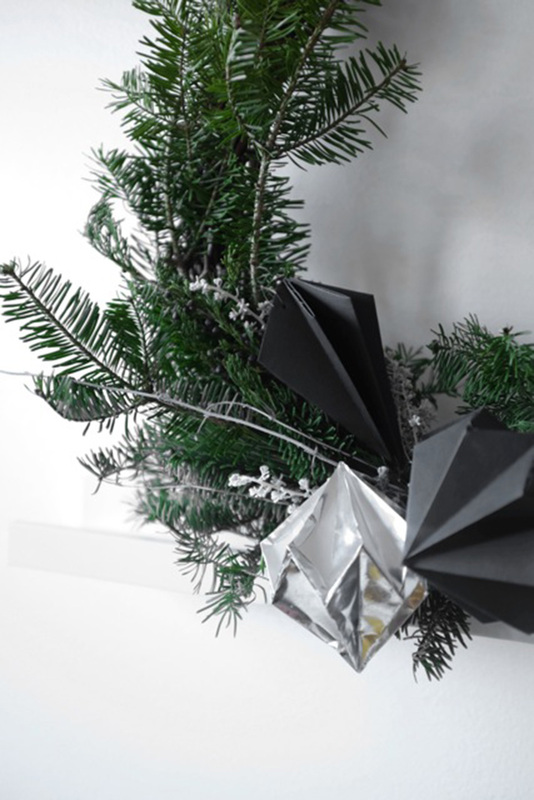 Nice alternative to classic noël decoration! and creative!